“Chicka Chicka Boom Boom” by Bill Martin Jr. and John Archambault, is a popular fun picture book that helps children learn and recognize the letters in the alphabet. The book does a great job introducing the reader to lower case letters before they introduce upper case letters. Lower case letters are more frequent than upper case letters, so it makes sense to teach your toddler in this same sequence. There are various activities you can find online—yeah Pinterest—to do with your toddler after reading this book. One activity that I found to be easy and simple is the alphabet coconut tree. For this activity you will need: green construction paper, paper towel roll, glue, scissors, markers and colored dot labels. Before you begin the activity with your toddler, make sure to write all upper case letters all over the paper towel roll and write the lower case letters on to the color dot labels. Once you’ve done this you can have your child cut out some “leaves” from the green construction paper and glue them on to the top of the “tree.” After the leaves dry, you and your toddler are ready to begin! Before you start rereading the story, instruct your toddler to place the lower case letters next to their counter parts as you reread the story. If the craft part of this activity may be too much for your child or to much of a hassle, you can have your child draw and color a coconut tree instead. Also, if you think your toddler knows his letters (both upper and lower case letters) then you can try having them write down the letters of the alphabet on to the the paper towel roll and/or color dot labels. 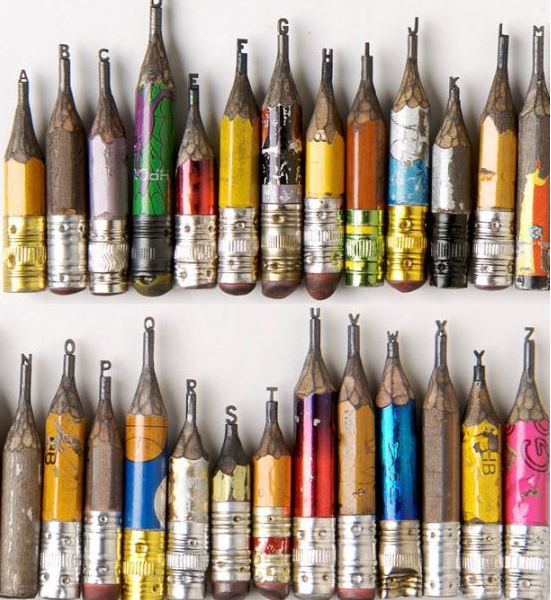 This will give them a chance to practice fine motor skills that go with writing such as a good grip and control of a pencil. For this activity you will need magnetic alphabet letters and painters tape. Using the painter tape, make a ladder on the floor in front of your refrigerator. Place all the letters you and your toddler are working on on the refrigerator. Once you’ve done this, instruct your toddler to “climb” the “ladder” by crawling over the “ladder,” in order to “rescue” the letter that you call out. For example, “The letter “a” needs to be rescue.” You can also call out the sound the letter makes in order to practice letter-sound correspondence. 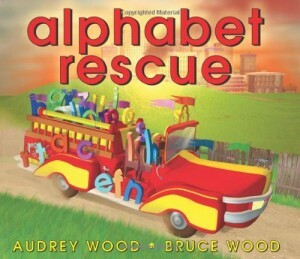 Make sure your toddler also repeats the letter and/or sound when they “rescue” the letter. This activity not only involves good listening skills, but it also involves following directions as your toddler will have to “rescue” the letter that you call out (or sound out). Protip: This activity can also be altered to help your toddler spell. Instead of “rescuing” all the letters, have them “rescue” certain letters in order to spell out a word (i.e. “We need to save the “cat”, what letters do we need?”). Another fun way to help your toddler recognize letters is by playing hide-and-seek. Growing Book by Book suggested two great ways to play this game. You can either have your toddler say their ABCs instead of counting before they go out seeking. The second option is to hide the letters of the alphabet around your house and have your toddler find them. Have your toddler say the letter that they found (or the sound the letter makes) before they locate the others. If you have an older child who has already mastered letter and sound recognition then this last activity may be a fun way to teach them to spell. 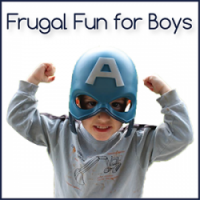 Frugal Fun 4 Boys suggests some great activities for early readers who … just … can’t … sit still. For this activity you will need to own the Twister board game. What you will want to do first is cover the game with single and consonant blends (i.e. /ch/). Once you’ve done this you can begin by calling out words that your child has to spell using hands and feet. It’s also a great way to practice your child’s spelling words. ← What will my first speech therapy session be like with Speech Buddies?